‘If you could have one off-the-wall luxury item in your dream car, what would it be?’ It has to be the question every car fan loves to ask – and loves to hear what the answer might be. If champagne bottles and hand-cut crystal flutes is your thing then you are definitely in luck. 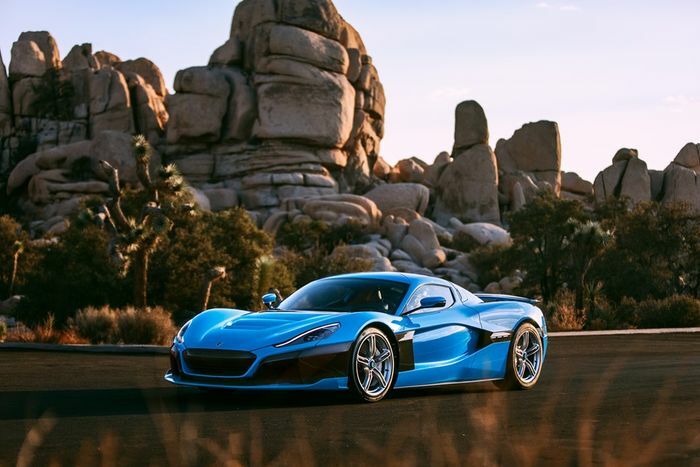 Enter the California Edition Rimac C_Two – a $1.2m all-electric hypercar that broke cover at the Petersen Automotive Museum in – yes, you guessed it – California earlier this month. 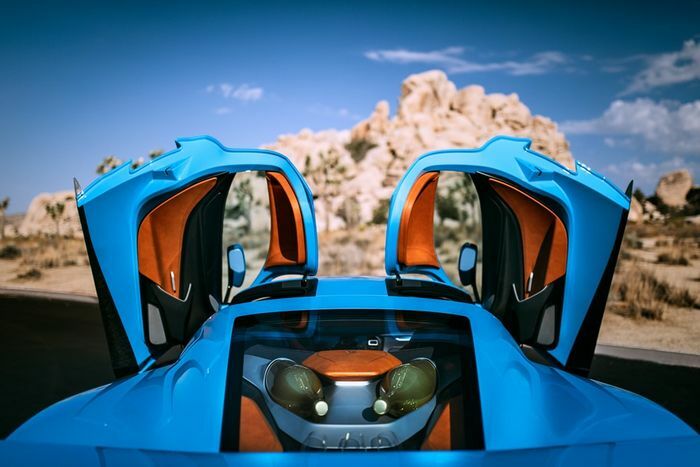 Its visit there was brief, though, so fans will get the chance to see the McLaren-esque masterpiece in the metal at for a little longer at Monterey Car Week (August 18-26). To mark the occasion – as if they needed an excuse – company designers have given it a special blue paintjob and never before seen alloy wheels with matching centre caps. The sense of opulence and exclusivity is heightened further in the low-set cabin where there is lashings of leather and intricate hand stitching. 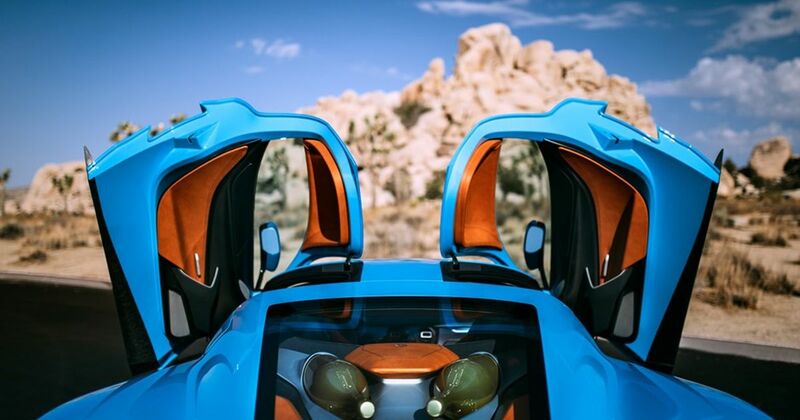 What has to be the California Edition’s highlight, however, is the boot – or rather, what is in it. It has been shaped to accommodate not one, but two, six-litre champagne bottles and some crystal flutes. 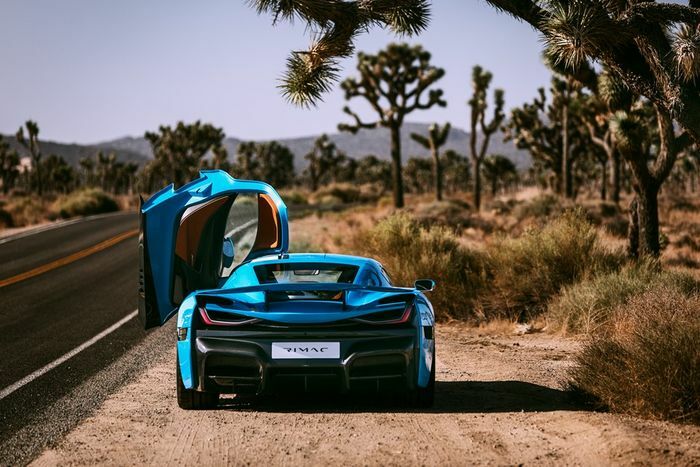 Once the car has wowed the thousands of show-goers at Monterey Car Week it goes back on its travels to The Quail – a gathering of motorsport lovers – and then Exotics on Cannery Row the following day.